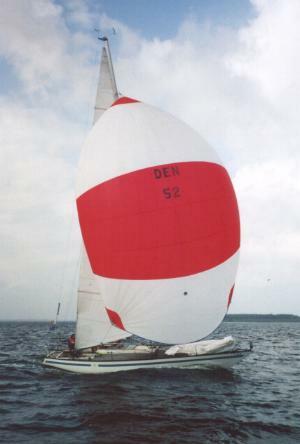 First boats were built by Langeland Yacht Service. Later Bianca Yachts built some 360 APHRODITE 101''s up until the late eighties. Some of these were exported to other european countries, and a few to the US. Also known as BIANCA 101.